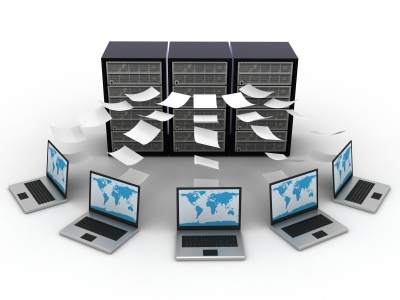 Considering possible variants of data backup, you should appraise all advantages and disadvantages of each one. You can store backed up information locally, on portable drives or remotely. Each storage has its own benefits. For instance, local backup data storage allows repairing the system fast, as all required information is on hand. However, in case of some system failure, it can become inaccessible. Storing backup data copies on a portable drive is more reliable in terms of data accessibility. However, a portable drive can be lost or rewritten, that will make backed up data restoration impossible. Remote backup storing means you save the backup copies of information on remote servers using SFTP, FTP, FTP/SSL and Amazon S3 technologies. In the backup remote mode information will be always accessible for restoration, when local backup resources cannot be used. A lot of system administrators prefer to make full system backup data remote, using it in extreme cases. This will be a powerful add-on to your existing data backup facilities. Leo Backup kit offers remote backup data functionality, including FTP, SFTP and FTP/TLS protocols support. Using them you can send backed up information to a virtual storage that will stay undamaged whatever happens. This provides you additional data security. You can also store backup data remote copies on Amazon S3 data storage capable of keeping the unlimited amount of information on its servers. You can be confident that your backup copies will be properly protected from loss or unauthorized use, as Amazon S3 has a powerful data protection system. Remote backup to FTP server is available in Leo Backup Standard version, as well as Amazon S3 support. FTP SSL/TLS and SFTP remote backup data features are available in the Professional version of Leo Backup. Leo Backup Standard can be downloaded for 30-day free use.